Hey there, its time for another devlog! so this time we are going to make a prototype of grand quest, yeayy? 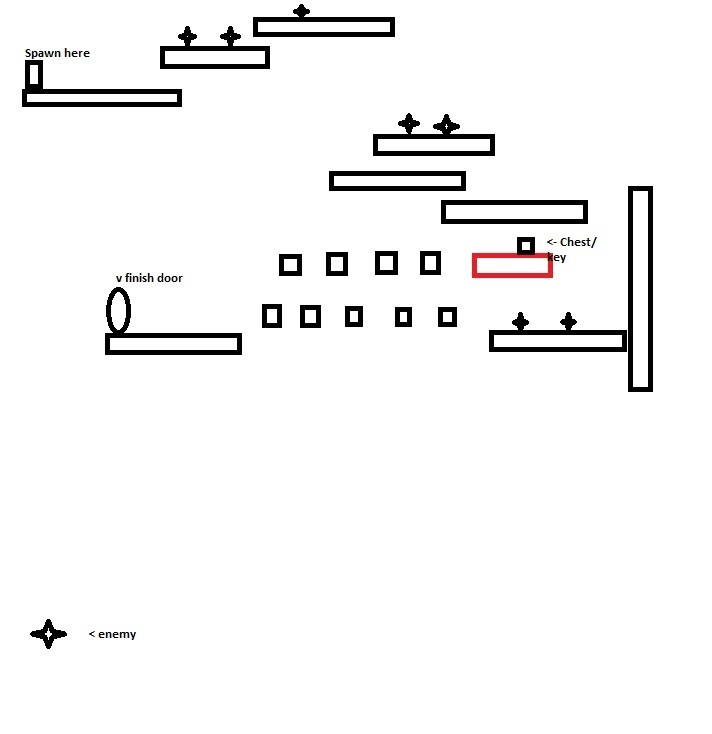 this is the stage plan for the prototype . let's make this thing then!